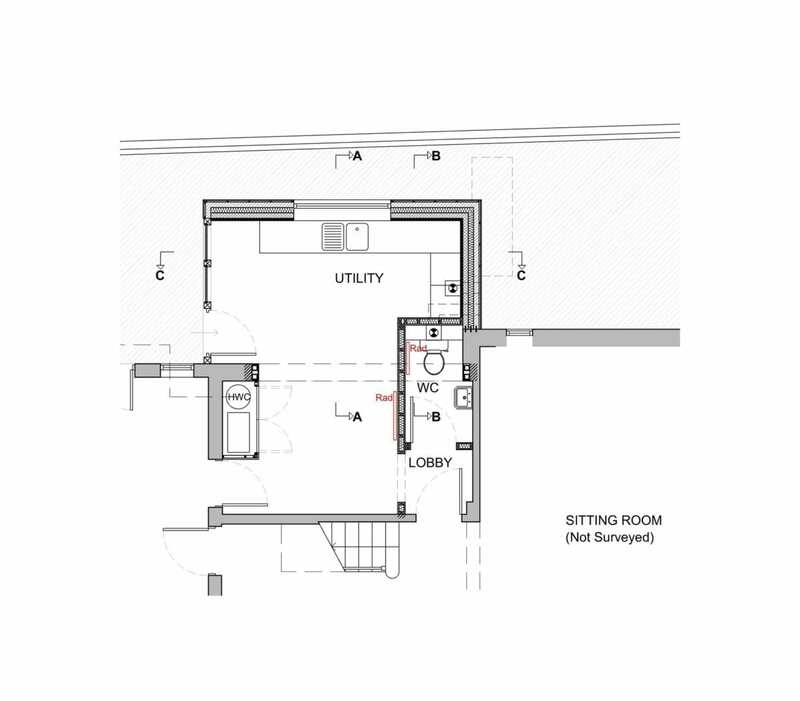 Instructions were received in Autumn 2018 to extend the existing house to provide a large Utility / Boot Room and alter the existing layout of the house. 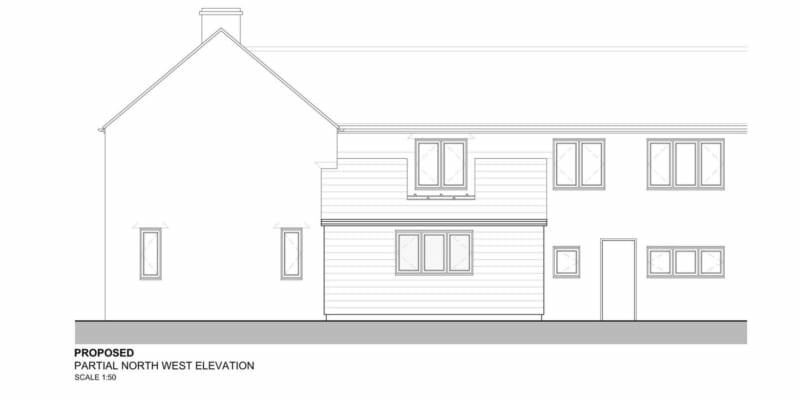 Due to the size and position of the extension Permitted Development Rights could be utilised with respect to Planning. 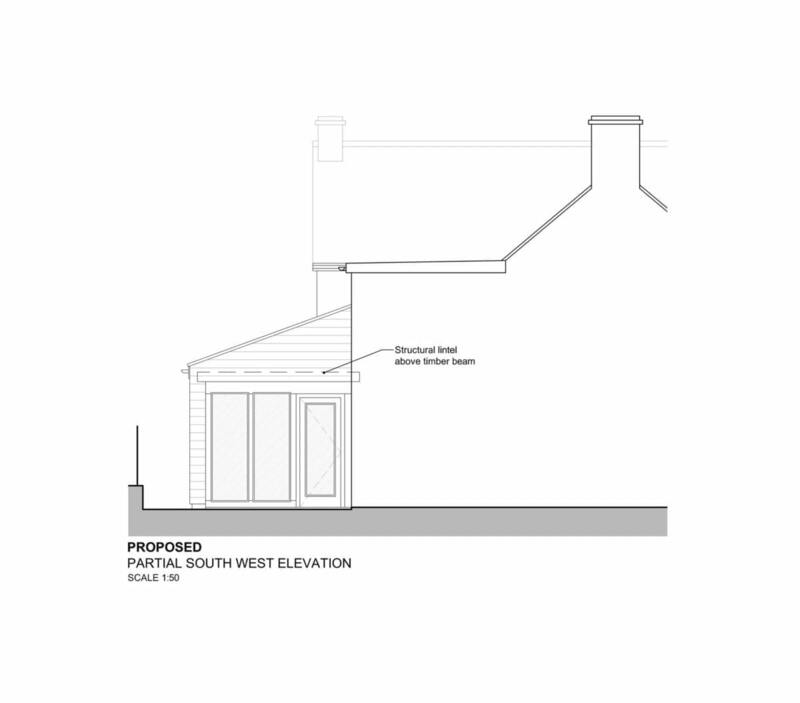 Tender documents have recently been prepared including detailed Drawings, Specification of Works and Pre-Construction Information (CDM Regulations) and Contractors are currently tendering for the works.